So I set sail with 3 South African friends from work for fun and adventure aboard the lovely Norwegian Sky cruise ship!! 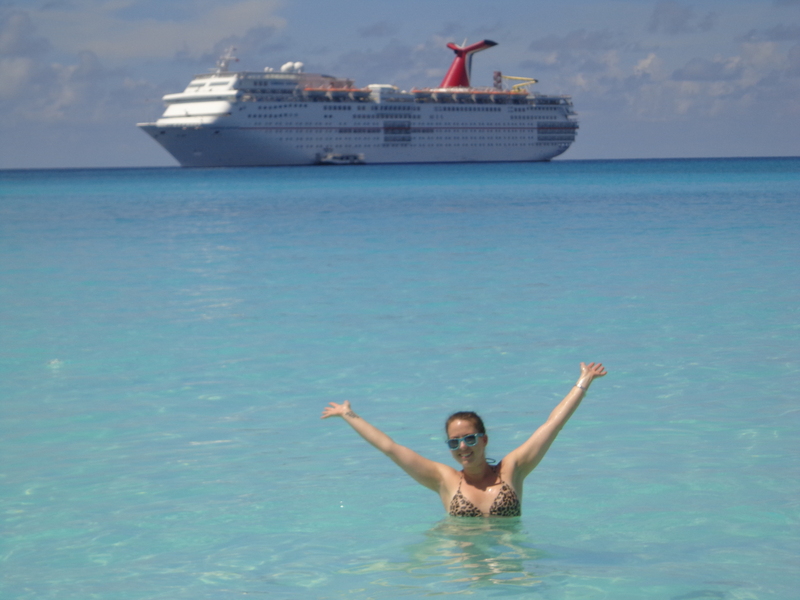 I’ve never been on a cruise ship so I was pretty excited! 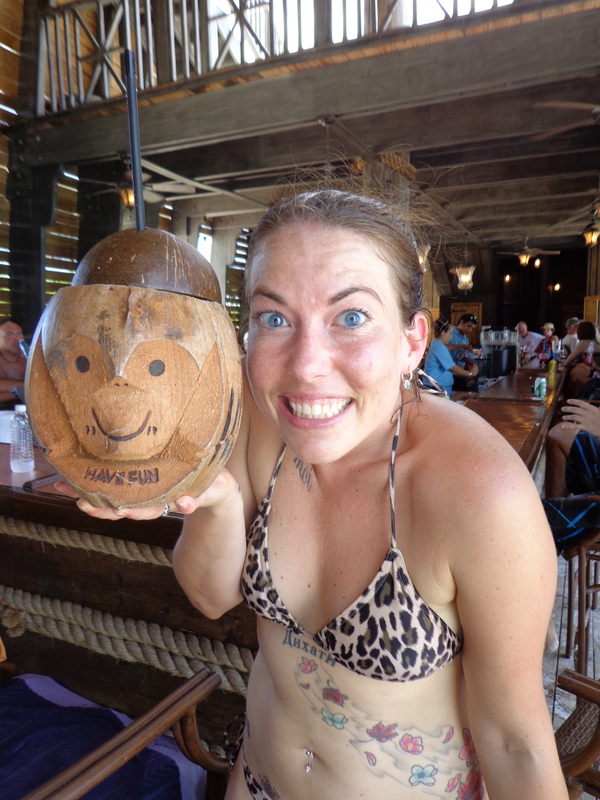 I’ve also never been to the Bahamas so it’s a double win! The ship is amazing!! There’s so much to do!! Ping pong, a driving range, bingo games, a spa, a gym, comedy shows, shops, a nightclub, and a billion places to eat. My favorite thing has to be the fresh fruit!! It’s everywhere all the time! I haven’t eaten so much fruit since I left Canada!! I sure do miss fruit!! I’ve taken a pledge to myself to take the stairs everytime. No elevator, no matter what!! I feel like it helps counteract the amount of food I’ve consumed!! The on board gym is amazing. 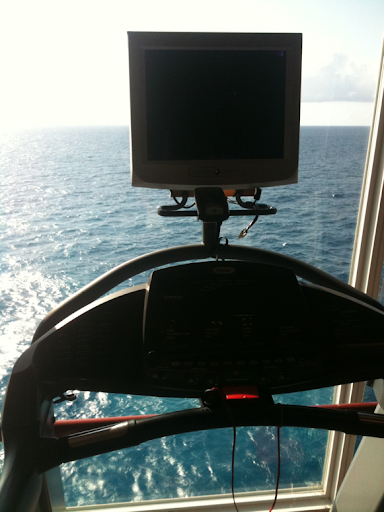 Cardio equipment with tv’s on them and full length windows that look onto the ocean! I keep getting distracted by the movies on the tv’s and staying on the cardio machines for hours! 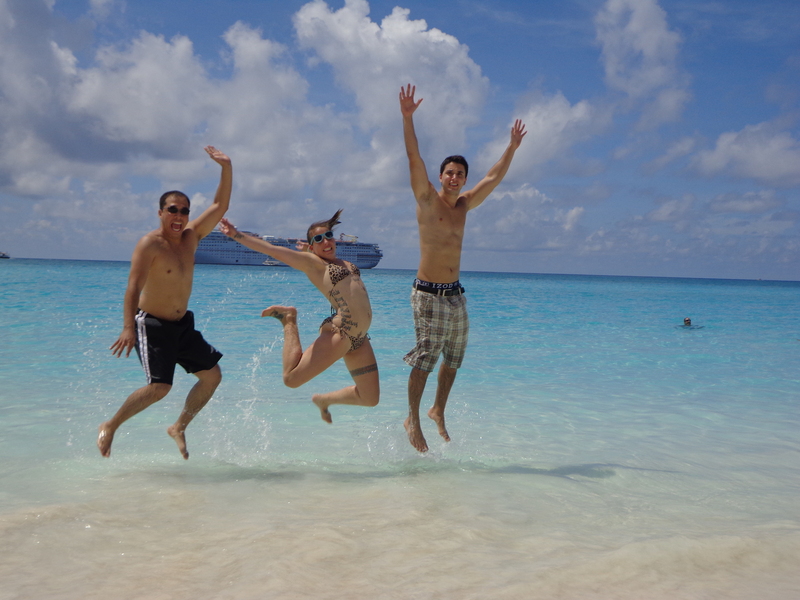 Yesterday we dropped anchor at Great Stirrup Cay, which is Norwegian Cruise Lines private island. It’s lovely. We got there nice and early and lounged by the beach, and did a bunch of swimming! 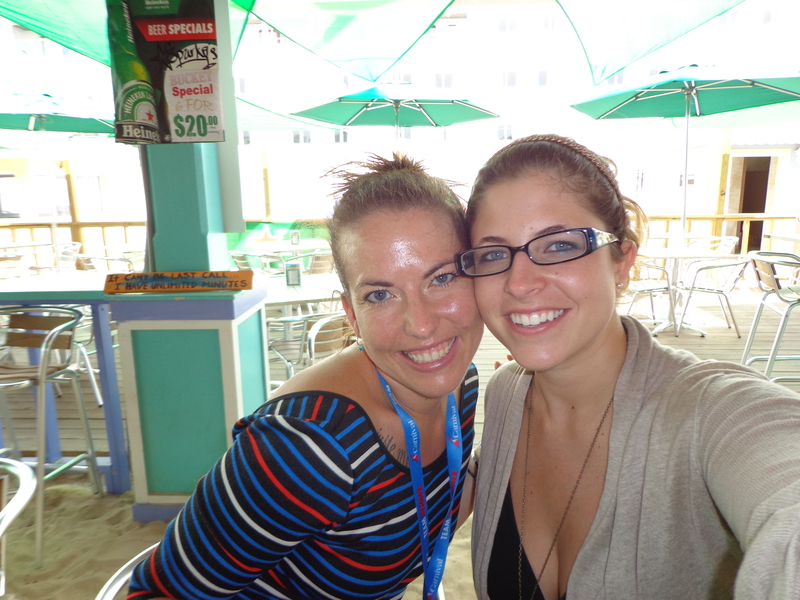 Today we went to Nassau, which reminds me a lot of Martinique! I loved it. Tonight is our last night then back to Miami and the drive home! !